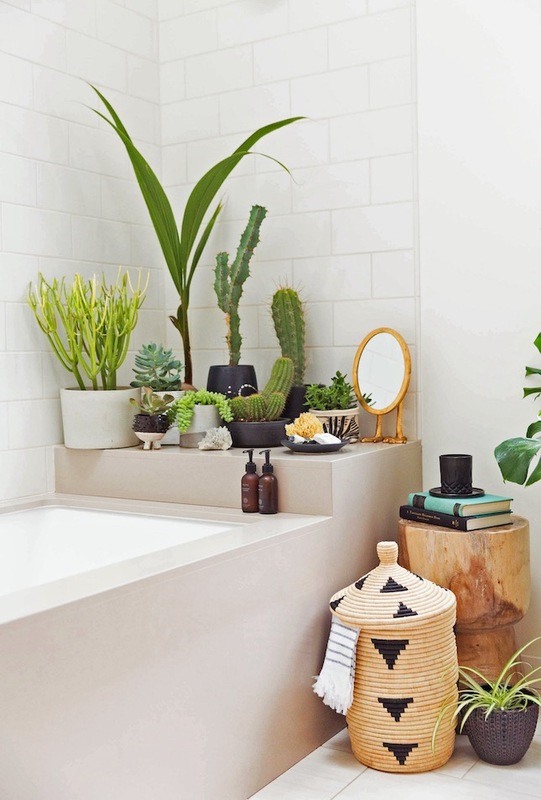 With Earth Day just a few days away, we have been inspired by the pledge to plant outdoors -and we thought why not take it indoors too. 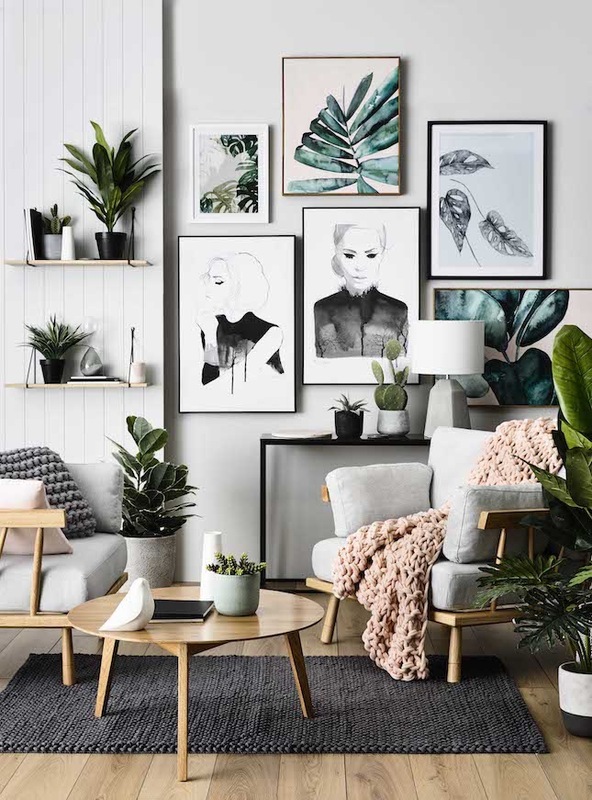 We found tons of ideas on how you can transform your homes into green spaces with the perfect plant decor and the perfect air purifying plants. 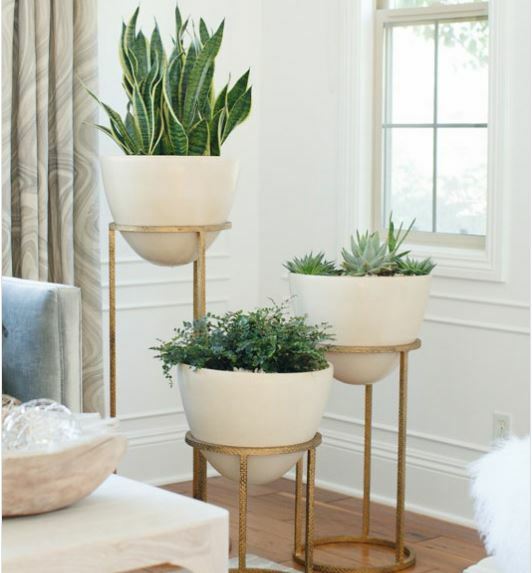 The perfect way to decorate your house with plants is to recycle or repurpose your planters by spray painting them, installing repurposed wood or you can easily find pre-made wall shelving. 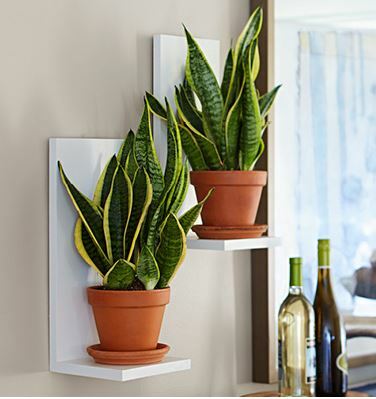 At Tool Time Handyman Services our favorite pieces are the Wall-Mounted Plant Shelves from Lowe’s. Copyright 2017 tooltimehandymanservice. All rights reserved.